One Playa del Carmen Centro is a 3* hotel located in Playa del Carmen, Mexico. It features 108 rooms. 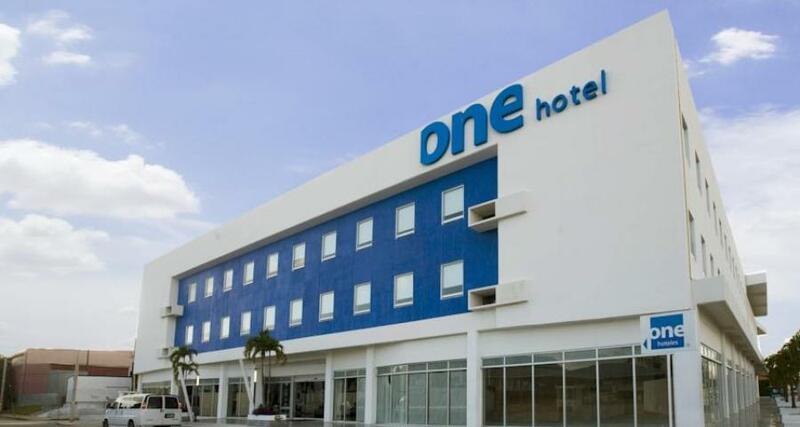 One Playa del Carmen Centro is a top choice for business travelers, people passing through Playa del Carmen and tourists in search of quality accommodations at a reasonable price. You'll find a great selection of amenities and services available, including a meeting room, Wi-Fi access, vending machines and complimentary breakfast to enhance your stay.